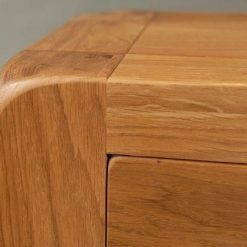 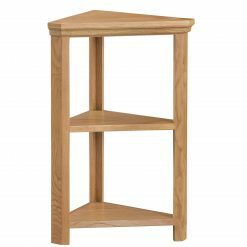 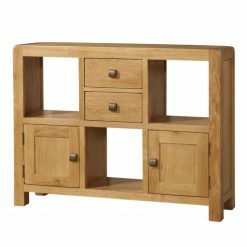 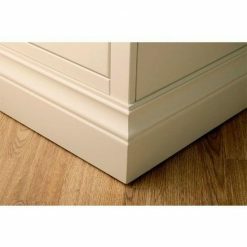 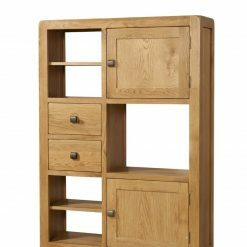 Astoria is a range with a classic and timeless design, beautifully constructed using the finest American White Oak and Oak Veneers and which complements both traditional and contemporary decor beautifully. 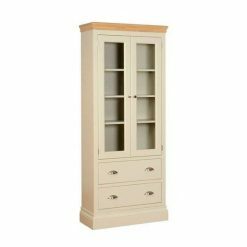 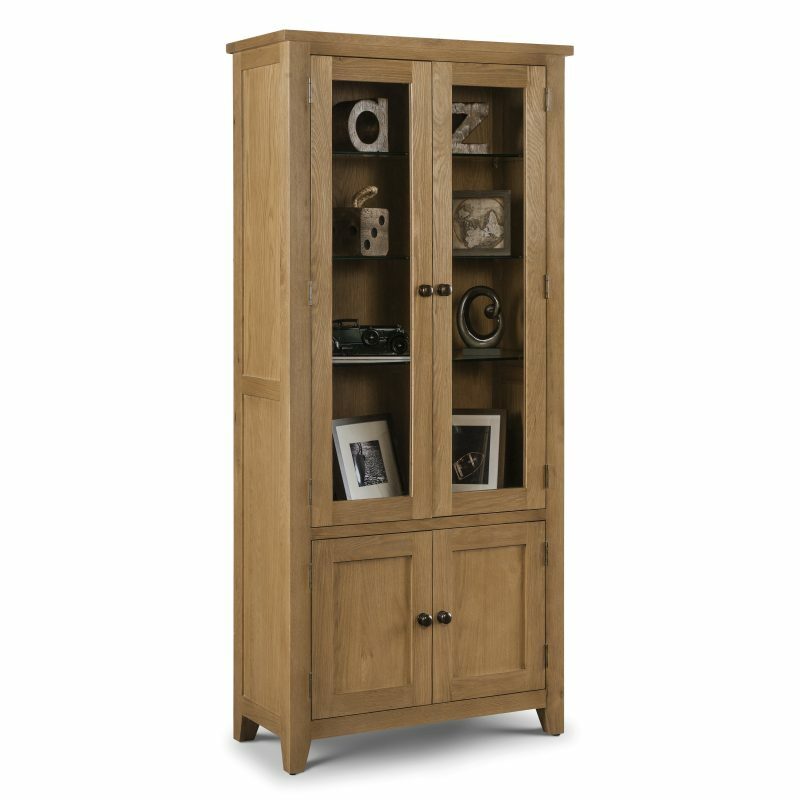 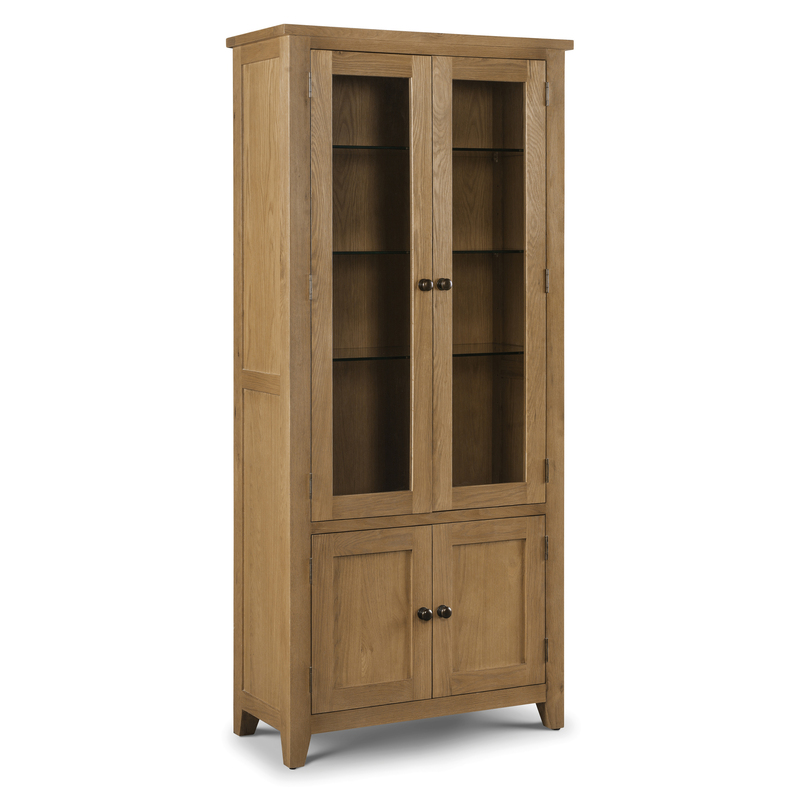 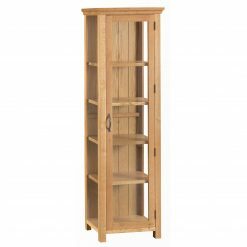 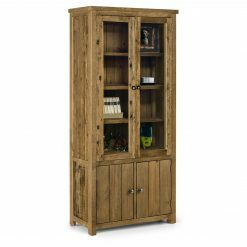 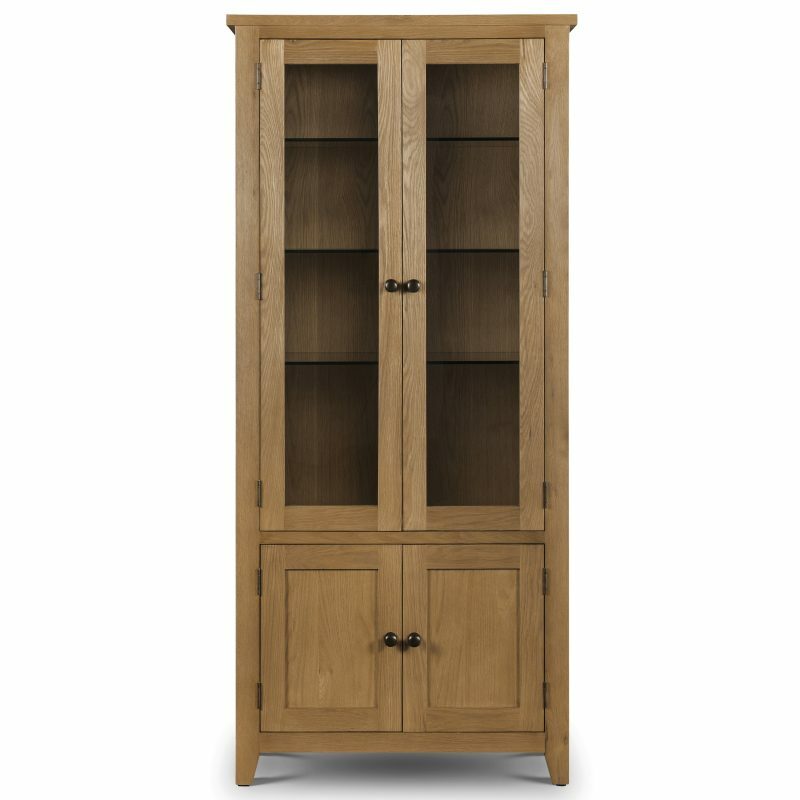 The Astoria Oak glazed display cabinet is an imposing statement piece that combines style and functionality perfectly with handy cupboard storage topped with a stunning glass display unit. 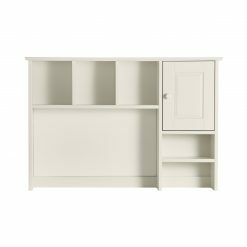 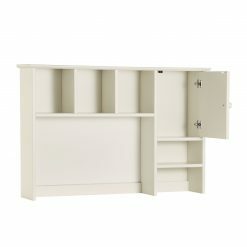 Separate closed cupboard for extra storage.